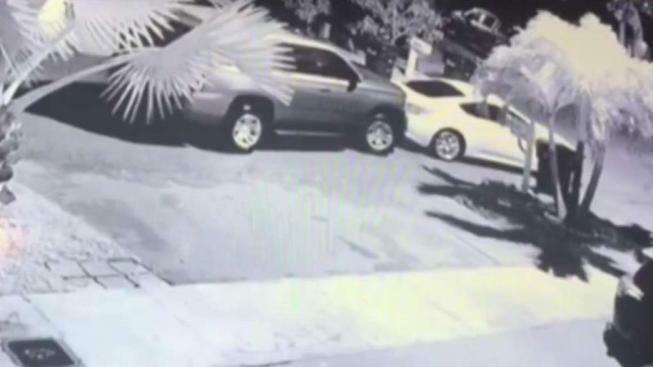 A pair was caught on camera employing an unusual method to steal a car from a driveway of a Hialeah home. NBC 6's Amanda Plasencia reports. The victims have filed police reports but are also asking for the community's help. Anyone who recognizes the men in the video should call Crime Stoppers at 305-471-TIPS.